At first glance, April might seem like sort of a quiet month for movies. Awards season is a rapidly receding memory. The summer blockbusters are only just looming. But the greatest part of living in the midst of this 21st-century content explosion is that, really, there’s no part of the calendar that isn’t jam-packed with intriguing movie-going options. For proof, just look at this month’s list of early spring Don’t-Miss Indies. 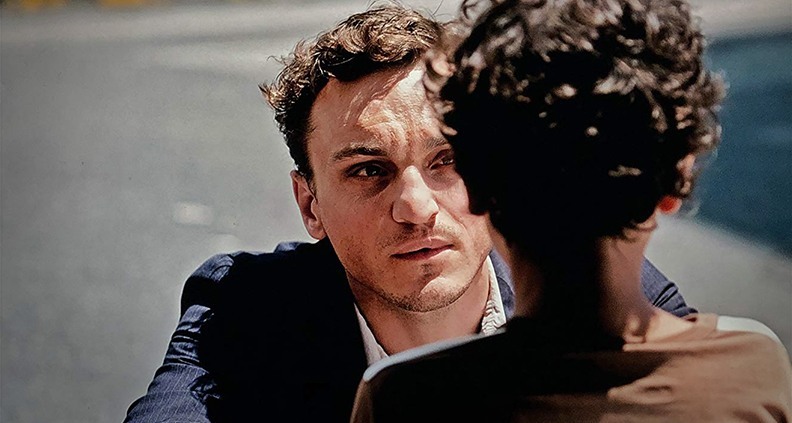 Why We’re Excited: Best known to English-speaking audiences for the 2012 German political thriller Barbara and 2014’s Hitchcockian Phoenix, director Christian Petzold’s latest outing is yet another emotionally wrenching refugee drama. Adapted from Anna Seghers’ 1944 novel, Transit evokes the same Nazi-occupied milieu as WWII films set in the 1930s and 1940s. The twist? Here, Georg (Rogowski) hides from German soldiers in modern day Paris—though other signifiers of the oppressive totalitarian regime remain in place. On the run, Georg soon arrives in Marseilles, where he assumes the identity of a deceased author—Weidel—who has committed suicide and left behind his travel papers. Posing as Weidel allows Georg to travel to Mexico… but the ship isn’t set to sail for another three weeks. To further complicate things, he falls in love with Maria (Beer), who just happens to be Weidel’s widow. Unaware that her husband is dead, she’s in for yet another surprise; since Georg is in possession of their travel papers, she’s now tethered to her dead husband’s imposter if she wants safe passage out of the country. 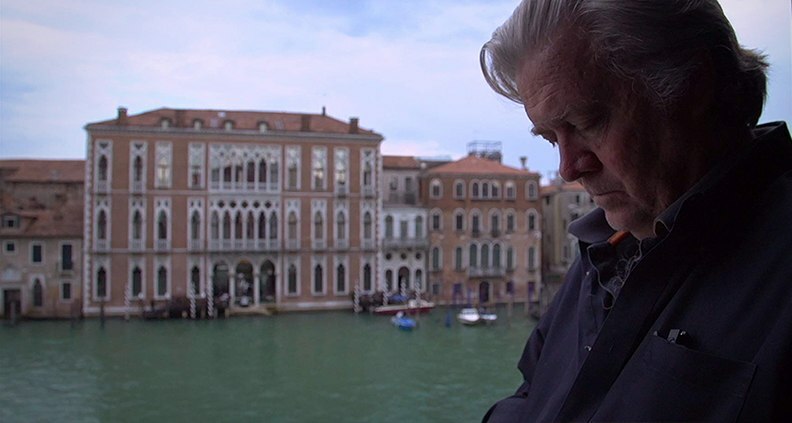 Why We’re Excited: Best known for her Sundance-winning documentary about Chinese artist/activist Ai Weiwei (Ai Weiwei: Never Sorry), filmmaker Alison Klayman’s latest project examines the mysterious and much-maligned political strategist and advisor Steve Bannon, one of the key forces behind Donald Trump’s victorious 2016 presidential campaign. Klayman and producer Marie Therese Guirgis, whose credits include 2018 Film Independent Spirit Award Best Documentary nominee On Her Shoulders, embedded themselves in Bannon’s team for a year from October 2017 to November 2018 (just after the midterm elections) to get into the psyche of the man behind arguably the largest resurgence of nationalist thinking in recent American history. Guirgis–who worked for Bannon between 2003-2006 when his investment firm bought the film distribution company where she had been working—secured the unprecedented access. 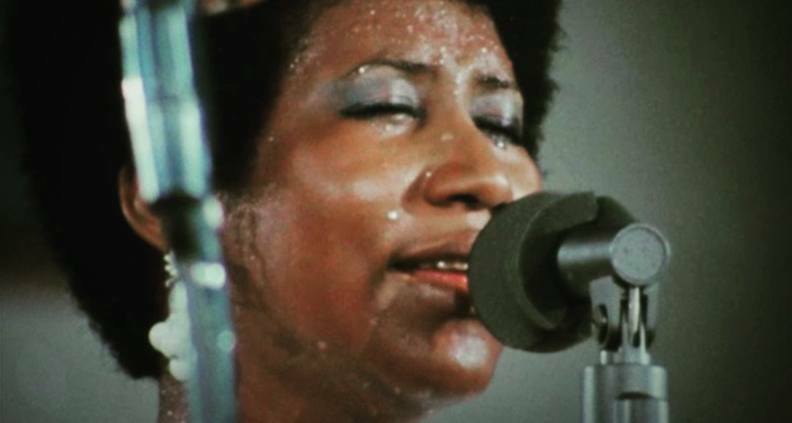 Why We’re Excited: Originally filmed in 1972 by Oscar-winning director Sydney Pollack (who died in 2008) using five cameras to capture the late Aretha Franklin performing inside the New Temple Missionary Baptist church in Watts, this never-completed concert film was finally resurrected when composer Alan Elliott purchased the raw footage from Warner Bros in 2007. The footage was shot during the recording sessions of one of the best-selling albums in gospel music history—also called Amazing Grace. The film features the Queen of Soul playing to a mostly African-American crowd, accompanied by her regular band and gospel icon, the Reverend James Cleveland, as well as the Southern California Community Choir. The film was most recently scheduled to premiere at the 2015 Telluride Film Festival, but the launch was scrapped by a court injunction filed by Franklin’s lawyers. Now settled, the film can finally be made public. 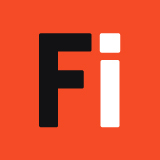 Film Independent Member Stepfan Nowick is one of the movie’s executive producers. 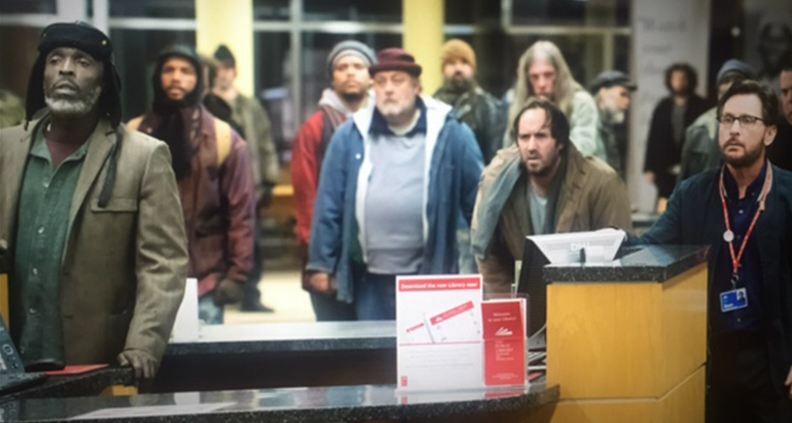 Why We’re Excited: When Cincinnati homeless shelters reach capacity just as a record-setting Midwestern cold front is about to hit, a group of houseless library patrons led by Jackson (Williams, a Robert Altman Spirit Award winner for Inherent Vice) take over the local public library in order to escape the brutal freezing temperatures. Director-writer Estevez also plays one of the two librarians trapped inside—Stuart—working with colleague Myra (Malone) to manage the situation with Cincinnati PD crisis negotiator Bill (Baldwin) and Ohio District Attorney Josh (Slater, a Spirit Award winner for 1990’s Pump Up the Volume.) 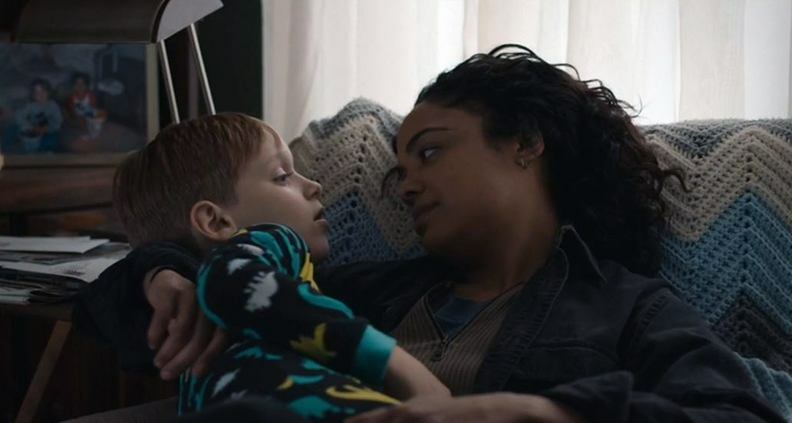 Shot on location in Ohio, the film premiered at the Toronto Film Festival last September and screened earlier this year as part of Film Independent Presents. Why We’re Excited: After their most recent collaboration, French drama Let The Sunshine In, acclaimed French filmmaker Denis (Spirit Award nominated for 1996’s Nenette and Boni) and Juliette Binoche have reunited for Denis’ English-language feature debut. 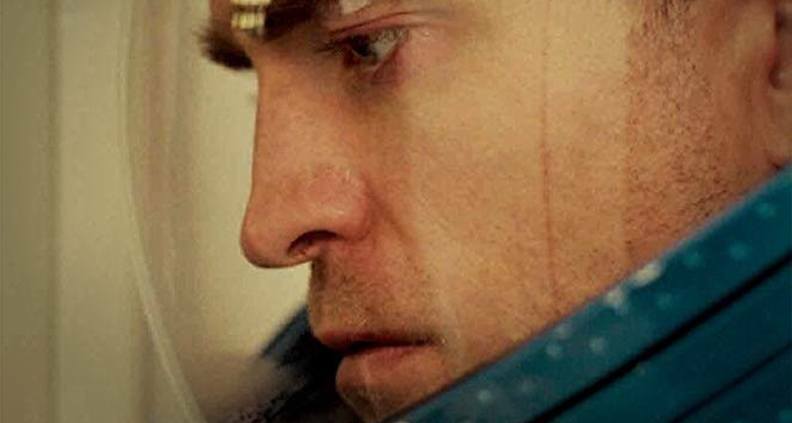 A project 15 years in the making, the story follows Monte (Pattinson), a criminal forced to participate in a dangerous space mission seeking to find alternative energy sources. When the mission takes a tragic turn, Monte and his daughter Willow—who is also onboard—must rely on each other to survive, as the spacecraft hurtles towards a black hole. To prepare for the film, Denis visited the European Space Agency’s Astronaut Centre in Cologne to educate herself on human spaceflight missions. French physicist and black hole expert Aurélien Barrau was also on hand to serve as one of the film’s science technical experts. Why We’re Excited: Loosely based on the classic two-part novel by Miguel de Cervantes, Oscar nominated director Gilliam’s comedic/fantasy take on the literary classic has taken 29 years to come to fruition—an aborted attempt at making the film in 2001 formed the basis of the acclaimed behind-the-scenes disaster doc Lost in La Mancha. The closing film at the 2018 Cannes Film Festival, this version of Gilliam’s Don Quixote was released in select European countries last year before making its way to American theaters, delayed again due to legal disputes with former producer Paula Branco. 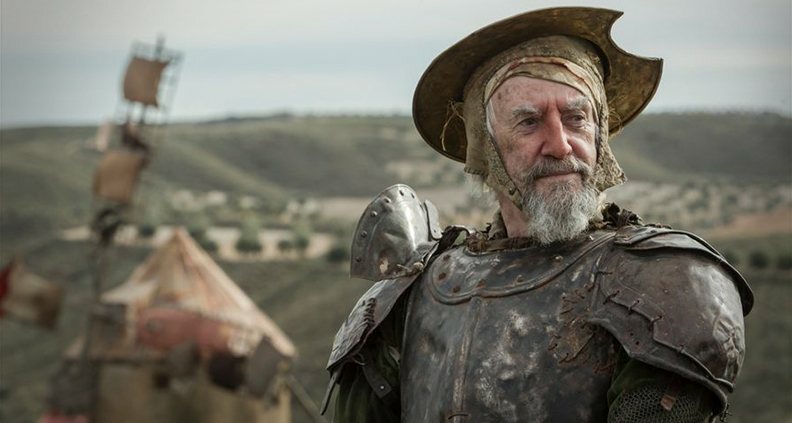 In the film, despondent advertising exec Toby (Driver, Spirit Award nominee for last year’s BlackKklansman) is shooting a commercial with the characters of Don Quixote and Sancho Panza in rural Spain when he’s sucked into a time-jumping alternate reality, where he’s mistaken for the actual Sancho Panza. 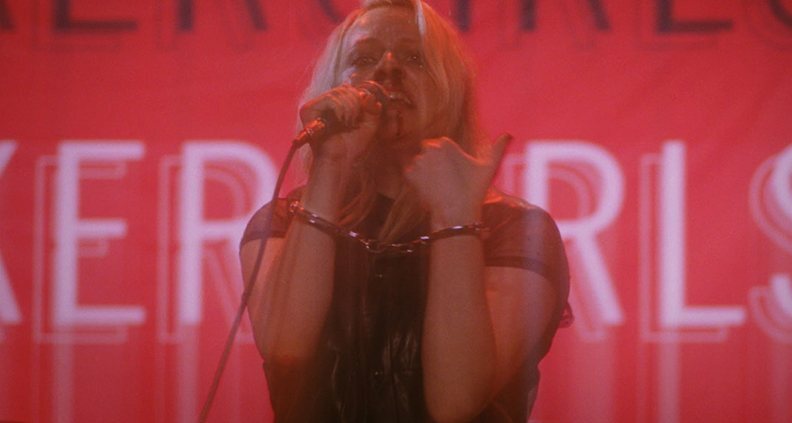 Why We’re Excited: Recently screened at SXSW, this music-centric drama about fictional ‘90s punk rock star Becky Something—Elisabeth Moss, of buzzy TV hits The Handmaid’s Tale and Mad Men, not to mention a Best Female Lead Spirit Award nominee for 2003’s Virgin—was shot mostly in New York City. As the Courtney-Love-ian lead singer of the all-female grunge band Something She, Becky’s fierce talent is matched only by her mercurial temper and drug addiction troubles, which eventually crushes the band. Some have compared her character to Natalie Portman’s volatile pop diva Celeste in last December’s Vox Lux. Directed by Perry, a 2013 John Cassavetes nominee for his breakthrough feature The Color Wheel, the film’s producing team includes Film Independent Member Matthew Perniciaro. Why We’re Excited: Having premiered at SXSW last year, Julia Hart’s sophomore feature (after 2016’s Miss Stevens) is a unique sci-fi indie—co-written with her husband, Oscar-nominated La La Land producer Jordan Horowitz. A British Independent Film Awards winner for 2013’s racially charged period piece Belle, Mbatha-Raw portrays Ruth: a young woman with supernatural abilities who finds herself hunted down once her powers are revealed. With nowhere to hide, she returns to the farmhouse where she grew up… and the family she gave up long ago. Set in an unspecific time and place (shot in New Mexico), Ruth lives in a world that is on its last legs eight years into a crippling drought; the story taking place outside of time, where landlines and answering machines rule the day and smartphones are nowhere in sight. 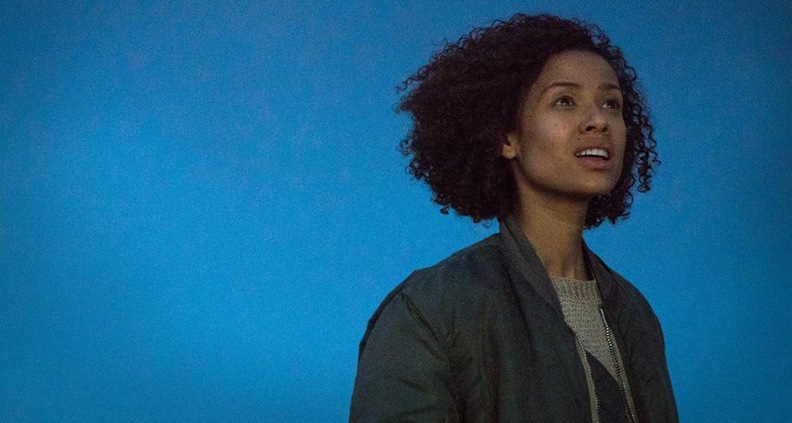 An example of ambitious genre storytelling on an indie budget, Fast Color is not to be missed. 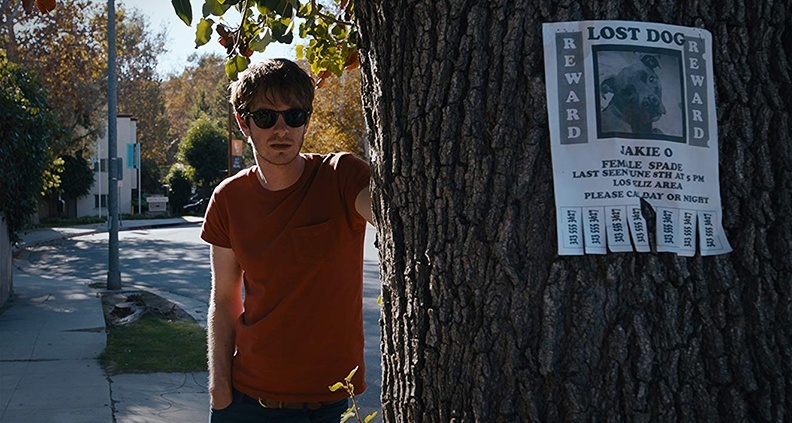 Why We’re Excited: Premiering almost a full year ago at Cannes—where it was nominated for the Palme d’Or—It Follows director (and Spirit Award nominee) David Robert Mitchell’s latest directorial outing is a surreal neo-noir mystery set in East Los Angeles. Oscar nominee and one-time Spider-Man Andrew Garfield plays intelligent but aimless Sam, who is intrigued after his new neighbor Sarah (American Honey, Hold the Dark, Logan Lucky) disappears the day after he finds her mysteriously swimming in his apartment’s swimming pool. The infatuated young man sets out to find her all over LA, uncovering a string of murders and bizarre interconnected conspiracies. Already released in France and Belgium last August, the film’s behind-the-scenes team includes Film Independent Member Daniela Tuplin Lundberg as an executive producer. Why We’re Excited: Nominated for Best Narrative Feature at the 2018 Tribeca Film Festival, director Nia DaCosta’s directorial debut is a neo-Western crime thriller set in North Dakota. Adopted sister Ollie (Thompson) grew up with Deb (James) in an oil boomtown. But when Deb leaves to shack up with her flawed boyfriend Ian (Dale), Ollie stays around to take care of their ill mother—including smuggling pain meds across the border from Canada. What began as a desperate measure to manage her mother’s terminal illness soon develops into her full-time gig, eventually landing her in prison. Afterwards, with just one probation check-in away from freedom, Ollie finds out that Deb is pregnant, prompting her to resume her drug smuggling activities in order to score $3,000 in a week in order to keep their mother’s house from foreclosure. Producer Gabrielle Nadig was recently nominated for the Producers Award at the 2019 Spirit Awards—you can read our recent interview with her here.